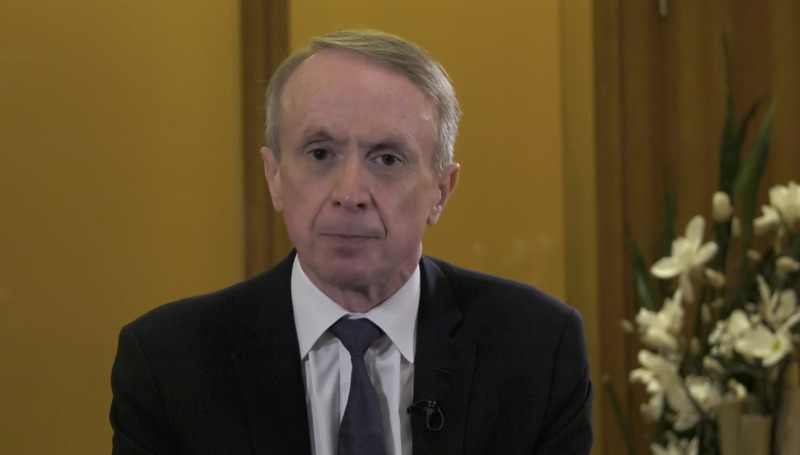 Two renowned surgeons, William F. Wiley, MD, and Blake K. Williamson, MD, MPH, MS, discuss the blossoming potential of microinvasive glaucoma surgery (MIGS) and the role MIGS procedures play in patient care. Combined with cataract surgery, MIGS can help to further lower IOP and improve patient outcomes. Drs. Wiley and Williamson share their experience with various MIGS procedures and discuss why it's exciting to get involved with these technologies.